Ft. Worth, TX is one of the fastest growing cities in America. This next door neighbor to Dallas has a thriving business community and excellent real estate values. As of the 2006 U.S. Census estimate, Fort Worth had a population of 653, 320. The people of Fort Worth take pride in their southern and western heritage and an attitude that is more laid-back than the folks next door in Dallas. Fort Worth is a very affordable place to call home. 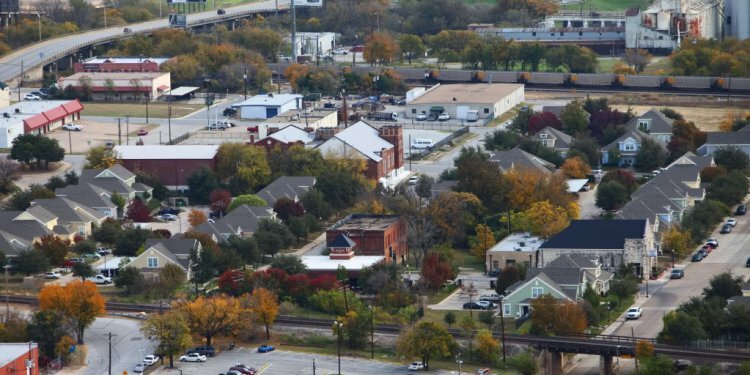 In 2006, Moody?s Economy.com named Fort Worth one of the best values in the United States. While Fort Worth does have a mass transit system, the 'T', personal auto travel is the most common form of transportation in Fort Worth. The area has a moderate climate and is not at risk for hurricanes, volcanoes, earthquakes, or blizzards and tornadoes are not frequent. Fort Worth is home to many cultural attractions and entertainment options, both on its own and in its close proximity to Dallas. Entertainment options include the Botanical Research Institute of Texas, Cowtown Coliseum, the Fort Worth Botanic Garden & Japanese Garden. the Fort Worth Convention Center, Fort Worth Nature Center & Refuge, Six Flags Over Texas, Fort Worth Water Gardens, the Fort Worth Zoo, public golf courses, parks and lakes. Sports attractions include Dallas Cowboys Football, Dallas Mavericks Basketball., Dallas Stars Hockey, Fort Worth Cats Baseball, Fort Worth Flyers Basketball, Texas Rangers Baseball, TCU Sports (NCAA), Texas Motor Speedway, Rodeos and more.